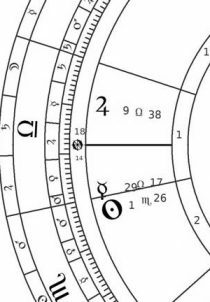 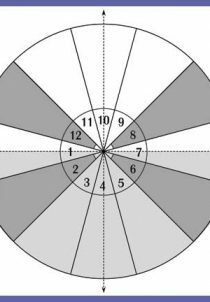 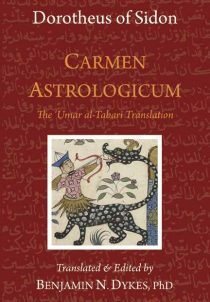 Abu Ma’shar (787-886 AD) was among the most famous of the medieval astrologers, both in the Arabic East and the Latin West. 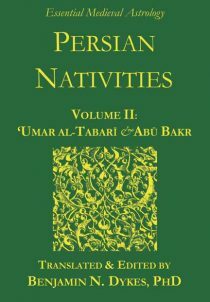 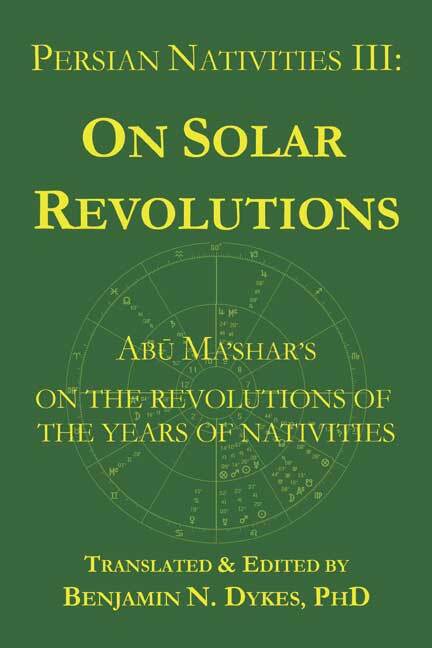 His On the Revolutions of the Years of Nativities is among the lengthiest discussions of the annual predictive techniques among the Persians and Arabs, with comprehensive treatments of profections, transits, directions through the bounds, planetary periods (firdariyyat), the “Indian” ninth-parts, and the chart of the solar revolution itself. 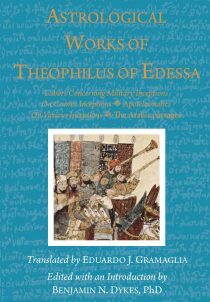 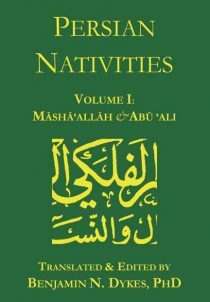 This translation draws on the surviving medieval Latin and Greek versions of the more complete Arabic text, accompanied by over 50 pages of introductory notes and explanations by the translator, Dr. Benjamin Dykes. 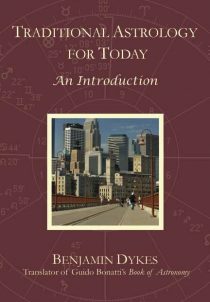 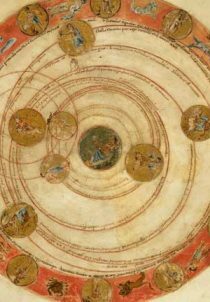 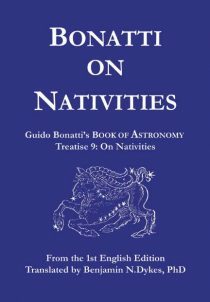 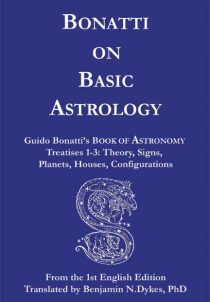 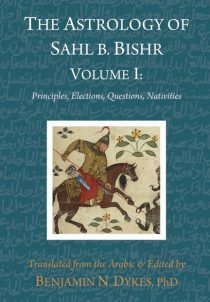 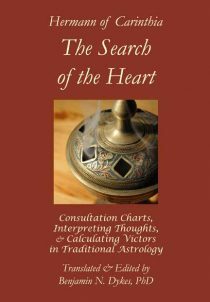 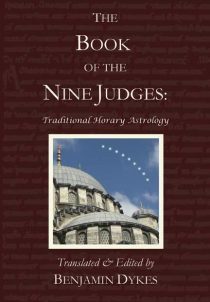 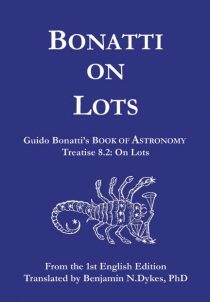 Along with Book IV of the Book of Aristotle by Masha’allah (in Persian Nativities I), this work is indispensible for traditional predictive techniques in natal astrology.